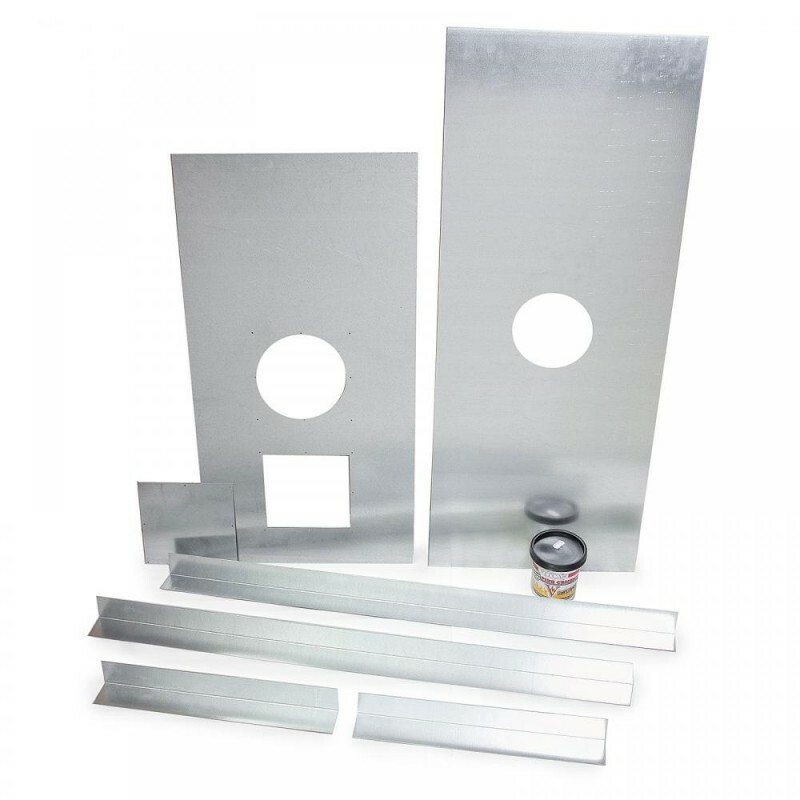 904 GRADE Build Your Own Flexible Liner Kit For Woodburning Stove With 6"
High quality Ultimate Dura Flue 904 grade twin lock 6" (150mm) flexible liner with a 30 Year guarantee. There are other cheaper 6" liners out there but they are cheap for a reason and can pull apart when being installed. Flue liner is not a product you want to fail within a few years because of the high install costs; this is why Ultimate Dura Flue liner is trusted by professional HETAS installers all over the UK. 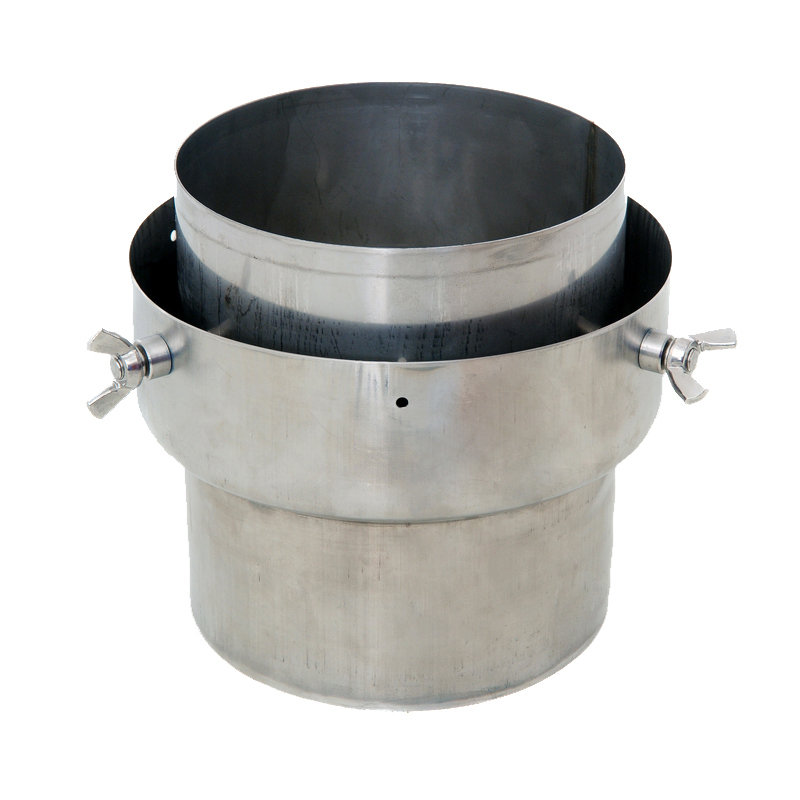 Dura Flue liner is imported from Germany and finished off here in the UK. It even won runner up at the product of the year awards at The Hearth and Home Show 2013. 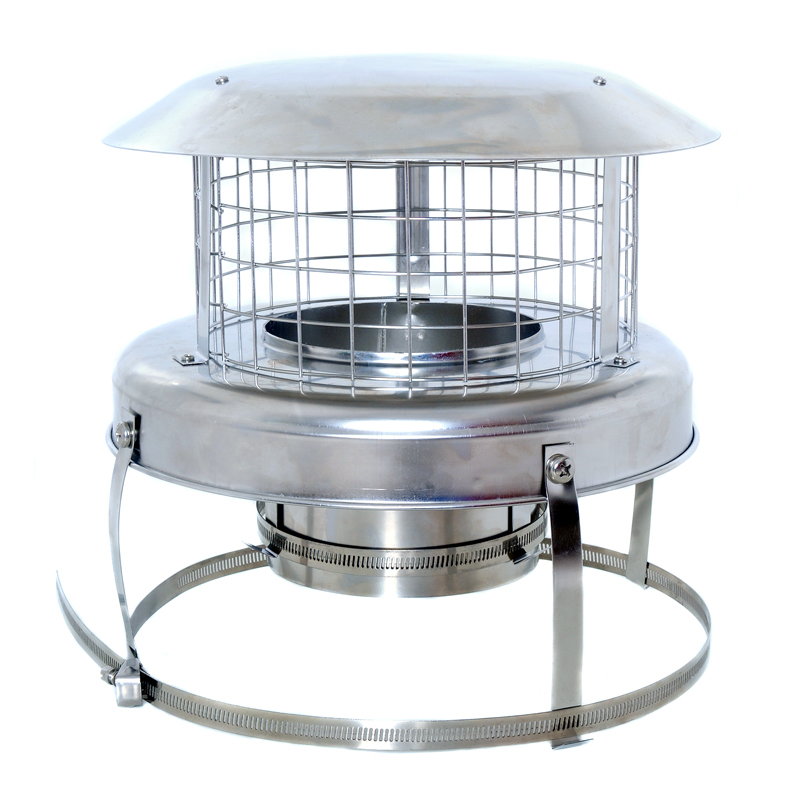 If you are using your stove predominantly to burn seasoned wood, you might consider a 316 Grade 6" (150mm) chimney liner kit. Please note that this is the price for delivery of 904 Grade Build Your Own Flexible Liner Kit 6" (150mm) (From £129.99) 30 YEAR GUARANTEE only. The final amount might change depending on the contents of your shopping bag when you check out.